FRUIT OF THE SPIRIT | Reflection of Glory! 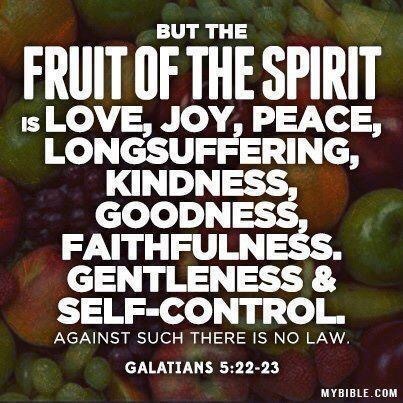 Sometimes we forget that these are the fruit of the SPIRIT! When we try and produce this fruit under our own power – we fall short. This fruit will be evident in our lives to the extent that we allow the Holy Spirit to work in our lives!